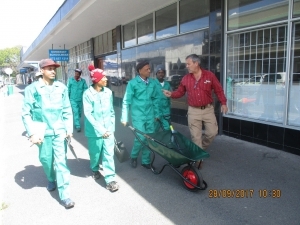 The night shelter in Somerset West, which has existed at the same address on Church Street for 30 years according to social worker Nicolene Andries, has in the past five years taken significant strides towards becoming better known to the community as well as more effective in its mission. 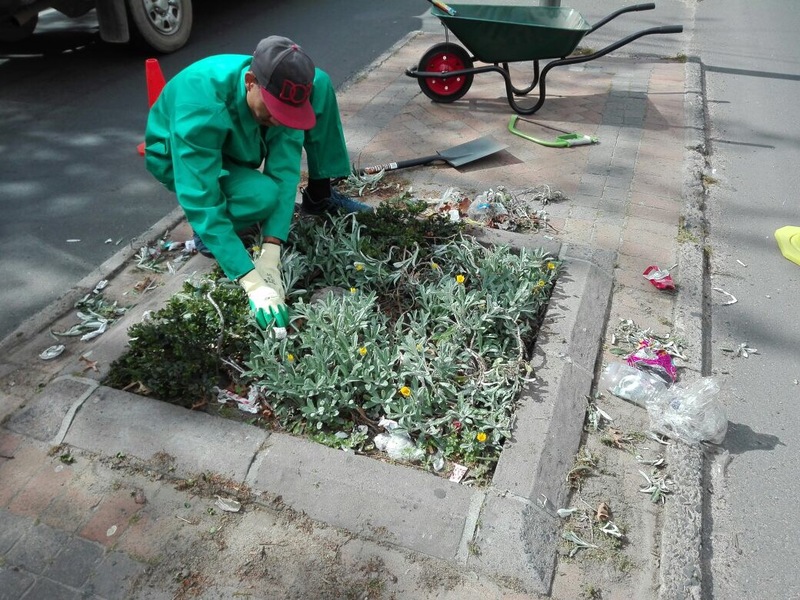 This can partly be ascribed to the partnership between the shelter and the Somerset West City Improvement District. The shelter’s approach in recent times has been to ‘go big’ with stakeholders, role players and partners, says Nicolene. 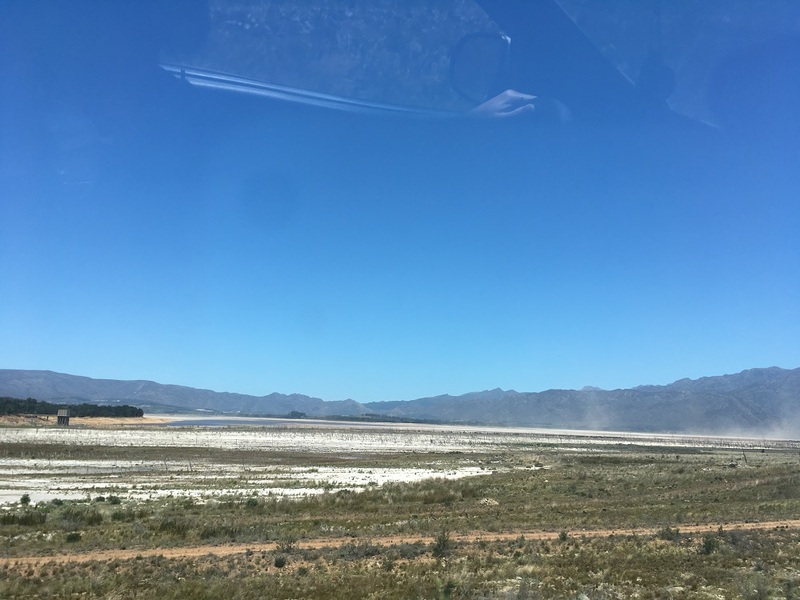 In the past one of the biggest drawbacks had been the fact that the community of Somerset West was largely uninformed or unaware of the shelter and its activities. “Since I became involved five years ago, the interest and involvement has however grown daily,” she says. 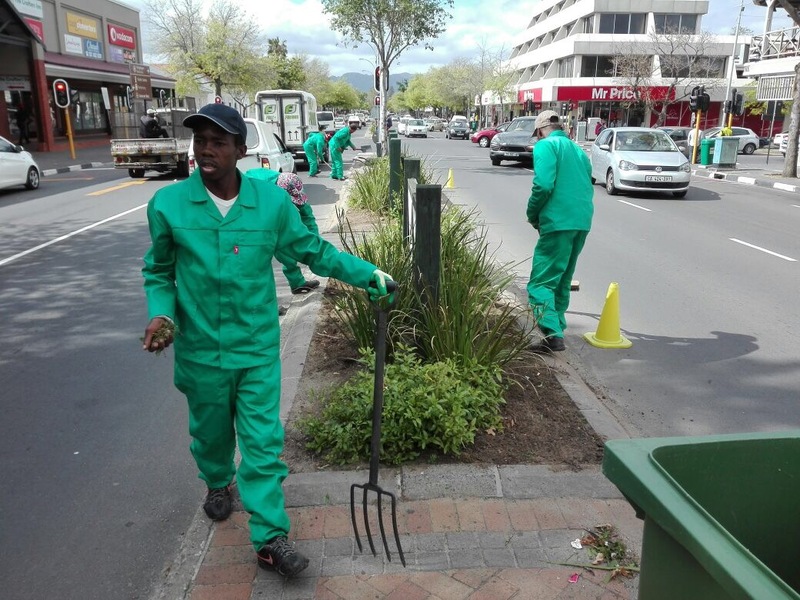 One of the main advantages of the partnership between the SWCID and the Shelter is the job creation programme which not only offers hope to the shelter’s clients, but also holds a benefit for the community in the sense that Main Road gets tidied up and cleaned. The next step is to deal with the question of how to support the process of getting people to remain off the street. The CID undertakes to pay a contribution to the shelter fees of any referred person for the first two weeks, which gives the NGO enough time through their social worker to access the person and find help. Thereafter the CID offers SWAT opportunities, which in short is a programme where the shelter identifies persons who have started their rehabilitation to come and work in a team back in the CID area performing tasks such as general cleaning, urban maintenance and landscaping and gardening. The CID pays a stipend for these services to the shelter, who in turn pay their clients. The clients have the ability to support their stay in the shelter, as they are now earning money to pay their shelter fees. The last part of the partnership is the skills transfer that takes place from the shelter social workers to the CID patrol officers who walk the streets once a week: the shelter social worker helps the patrol officers to engage with homeless people and mentors the patrol officers in how to deal with these challenges. Nicolene confirmed that regular training or mentoring sessions were being planned, to ensure a better mutual understanding between the shelter’s clients and the CID patrol officers. 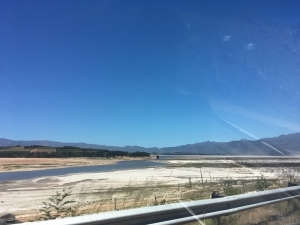 In a message delivered at the AGM of the Somerset West City Improvement District by board chairperson Ms Michelle Theron, she said the CID had started operations in Somerset West on the 1st September 2015. She said the best of these were a complete absence of Abortion/ Enlargement and other pamphlets stuck to infrastructure and then also this year the painting and upgrading of said infrastructure. “We also have an improvement in communication between parties and service providers in town which has led directly and indirectly to initiatives in our community.” She pointed out that the latest of these was the Night Shelter that was now supplying cleaning staff directly to ClD. The cleaners receive a small stipend, which gives them some hope for their future. 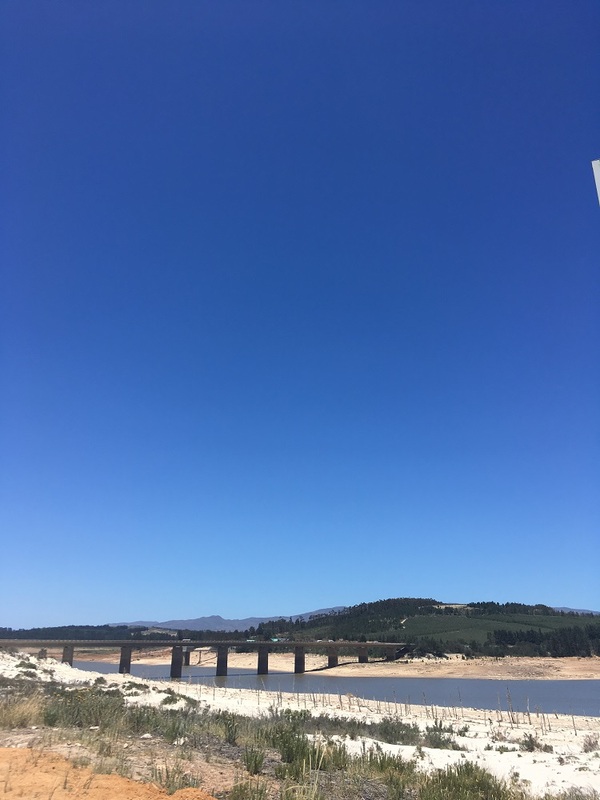 “Our security initiative is visible and has been a huge help in attracting attention to the plight of our town and that of commuters and shoppers.” Ms Theron said there was much more happening at ground level than the reported arrests being made. 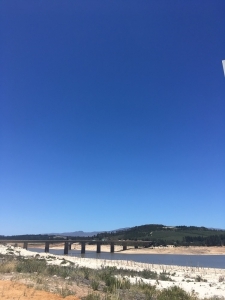 The security staff was visible, they offered a deterrence to crimes, they were on hand and could act as the eyes and ears of our town, they knew the repeat offenders and as such had great insight into what was happening in town. They strengthen the ranks of the SAPS in police operations and are also the initiators and supporters of these operations. 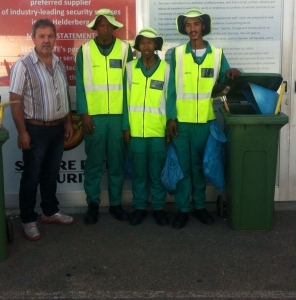 Ms Theron said they were “an easy phone call away and responded within minutes”. She went on to say that in this regard the amount of hidden weapons/trolleys/ fake security bibs that were being removed from our town had had a lasting impact which could not be measured, “as our town is growing, the steady stream of people moving into Somerset West is never ending, our town is exploding and thus I cannot imagine that crime statistics will tell a true tale”. She said sitting in the centre of town day after day, and knowing that one can now walk around in a clean centre, that the armed robberies of the past had all but ended, that there were expert eyes watching and were on call if help was needed, was “truly priceless”. I think we have a lot more to do, but the CID has provided the communications the facts and the vision and mission for our town and if we carry on the path as set out our town and the people in it will be enabled to make it great again. 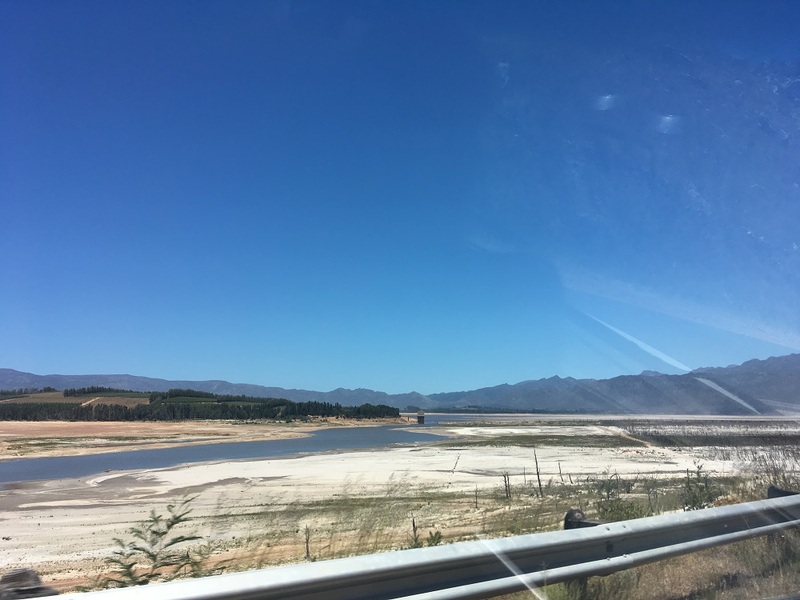 The SOMERSET WEST CITY IMPROVEMENT DISTRICT NPC will be hosting a Annual General Meeting and all stakeholders are invited to a review of the year’s activities and planning for 2018/19. 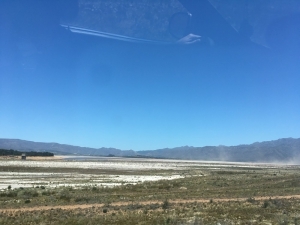 Venue: The Farm House Coffee Shop Restaurant, The Trading Post Centre, 53 Caledon Street, Cnr Caledon & Myburgh Street, Somerset West. 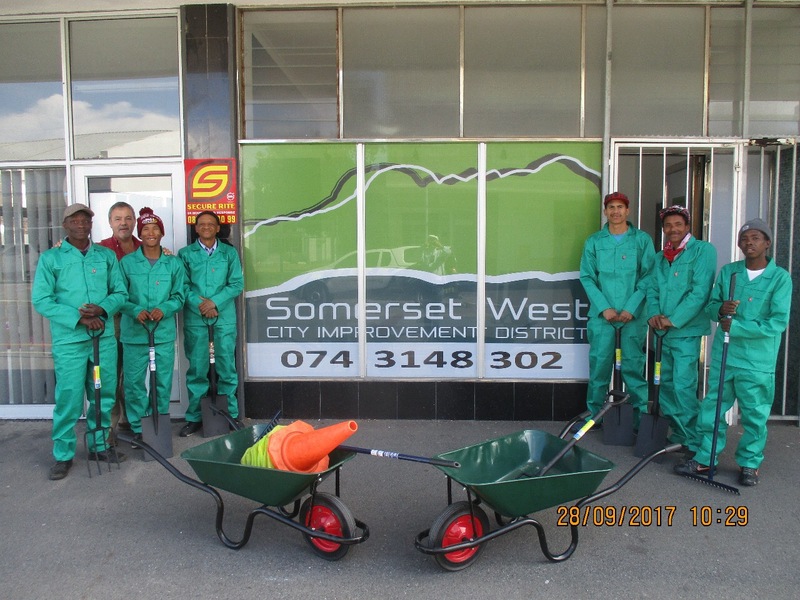 Resolutions presented at the AGM can only be voted on by bona fide members of the SOMERSET WEST CITY IMPROVEMENT DISTRICT NPC. This membership is available free of charge to all owners of commercial or industrial properties within the SRA footprint, but they must be registered before 17 October 2017. 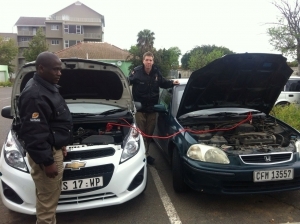 CAR THIEVES CAUGHT RED HANDED IN SOMERSET WEST CBD BY SOMERSET WEST PUBLIC SAFETY OFFICERS! This morning’s chain of events was certainly not what 4 burglars from Cape Town had planned for their day! All praise goes to observant Somerset West CID Public Safety Officers who noticed a car being broken into in Libri Lane, Somerset West around 8:20 this morning. They radio’ed through to our Operations Centre for backup who dispatched our Armed Response Teams in full force. The burglars immediately scattered with our team hot on their heels. It didn’t take Armed Response Supervisors Levitt and Fredericks and Officers Visser, Fielies, Greeff and Swartz long to apprehend all four burglars! Two were caught in Bright Street and two near Radloff Park. 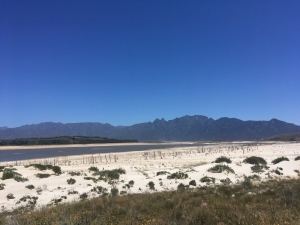 Congratulations to all involved – this certainly showed excellent team work between our Somerset West CID Public Safety Officers, Armed Response Team and Operations Centre! Also hoping the message will be put out there to encourage burglars to be doing their shopping elsewhere! 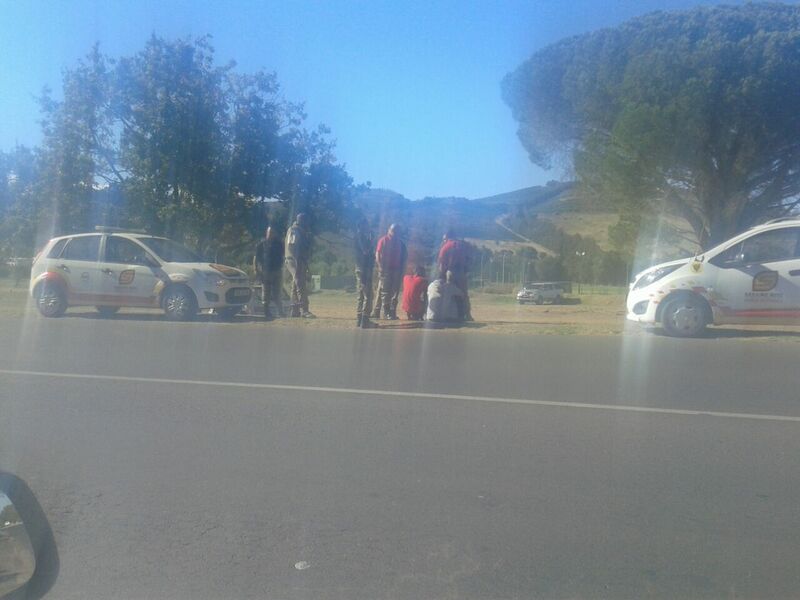 A quote from a witness ” SAPS & Secure Rite were brilliant they never stopped. Amazing Work”. From the owner of the car “a big thank you to all the Secure Rite officials that were involved in capturing the thieves that tried to steal my car at Libri Lane SW. I can’t explain how much easiness comes to mind when security companies respond that quick. Once again from myself & my family thank you very much”. The SWCID has a new manager. Ernst van Zyl joined the Geocentric management team on 1 October 2016. Ernst takes over the reins at an exciting time for the SWCID. The SWCID has been in operation for just over a year and want to accelerate its implementation in year two of the 5-year Business Plan. The SWCID will also establish its own offices in November 2016 and hope to provide an even better opportunity for property owners, businesses and the general public to interact with the SWCID management and staff. 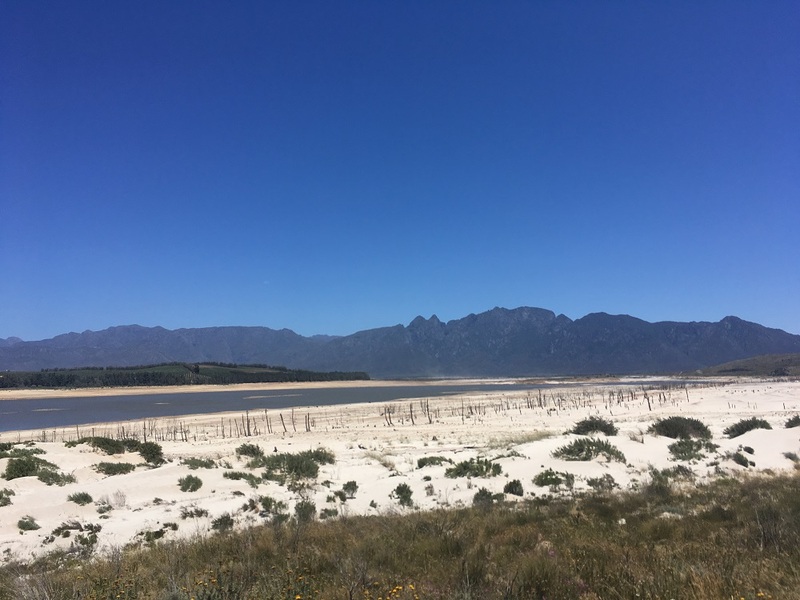 The SOMERSET WEST CITY IMPROVEMENT DISTRICT NPC will be hosting a Annual General Meeting and all stakeholders are invited to a review of the year’s activities and planning for 2017/18. 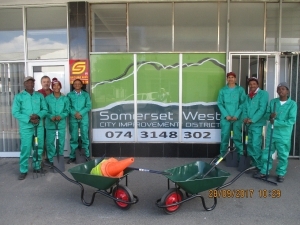 Resolutions presented at the AGM can only be voted on by bona fide members of the SOMERSET WEST CITY IMPROVEMENT DISTRICT NPC. This membership is available free of charge to all owners of commercial or industrial properties within the SRA footprint, but they must be registered before 19 October 2016. Our Public Safety team is always there to help and assistance to the public is very important to us. 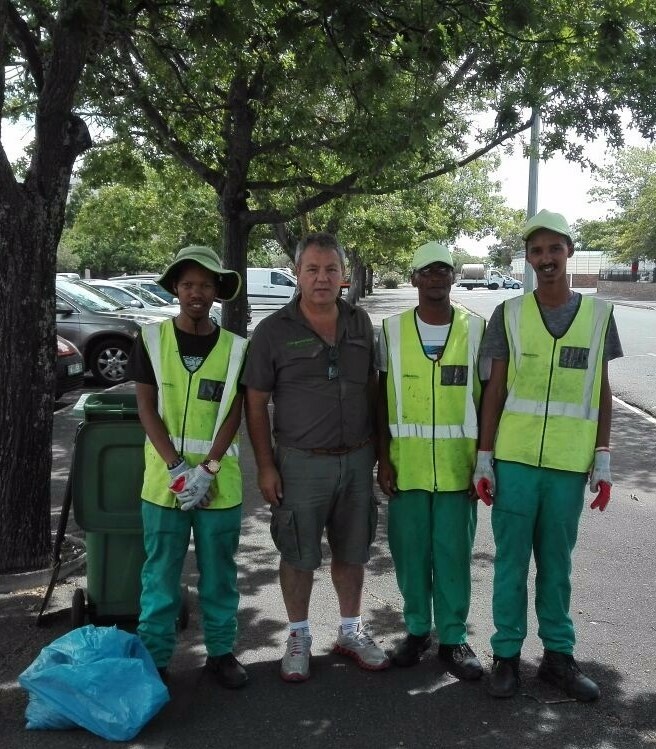 On Thursday 6 October 2016 Somerset West CID Public Safety Patrol Officers Andro Nel and Richard Klaushi assisted a member of the public to start her vehicle. Well done! 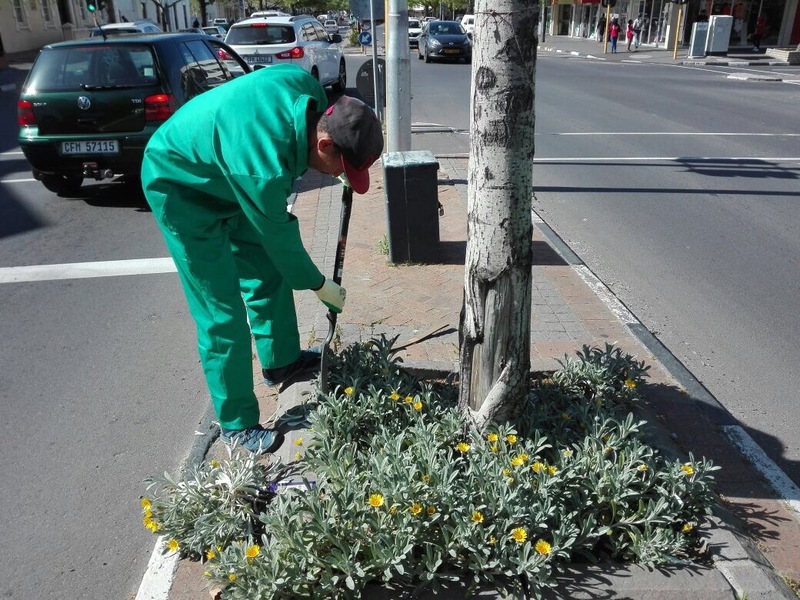 Please save our Control Room number – 0860 10 30 99 – If you are in the Somerset West CBD and need assistance we are there to help as far as we can.